You are here: Home / Family / Baby Magic For Adults – TOP 3 Reasons to USE IT! Baby Magic For Adults – TOP 3 Reasons to USE IT! 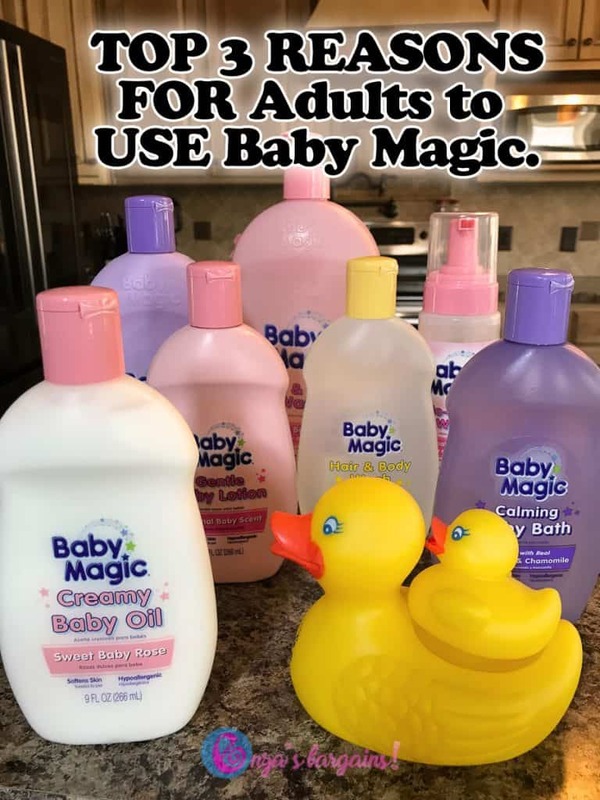 Baby Magic for Adults and Babies! I thought every mother used Baby Magic for their own daily routines. Apparently, not everyone does! I found that once I tapped into my babies products I have been using them for my own daily routines for the last 7 1/2 years! There are so many reasons why I love using Baby Magic! Consider using these products in your own daily routine! This is my beauty hack for moms on the go! Reason #1: One of the first reasons, was when I started using their baby lotion in my baby’s routine. The smell of their lotion does something to me emotionally and smells so good. I am unsure if I psychological think of my little ones after nightly nap time or if I am just obsessed with how good their lotion smells. Either way, I remember having it when I was little and when I introduced it to my own routines again after having babies it never went away. Reason #2: I have always had pretty sensitive skin. So if there is something that is good enough for my babies, then it is good enough for me. 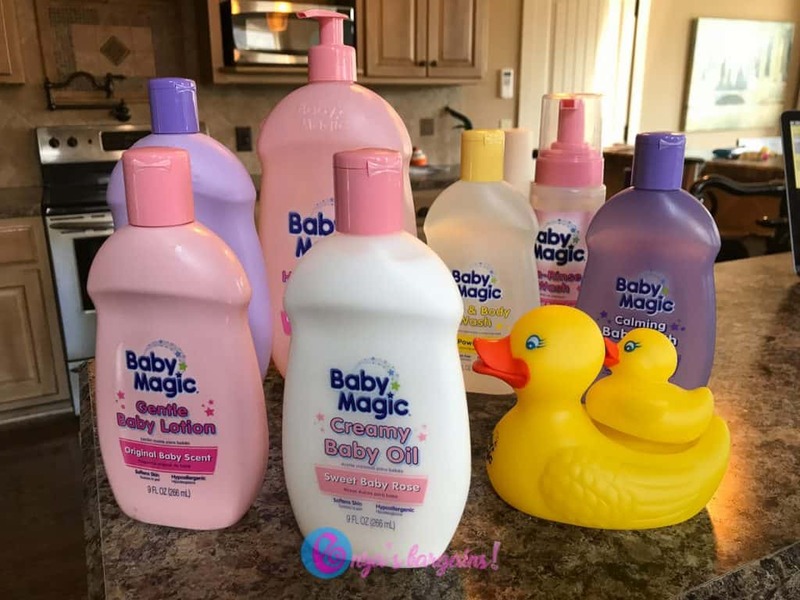 I have been using baby wash from Baby Magic instead of adult body wash for years now. I think it smells great, it leaves my skin feeling good, and I don’t have to have extra bottles in our small bathroom! One is enough for me and the my two girls! Reason #3: Since my kids and I both like using baby products, when it comes to family travel we like to pack the baby products since it is less to carry with us to hotels. Purchase some Baby Magic from Amazon today! Purchase all your Baby Magic products at a retailer near you. I found all I need on Amazon!